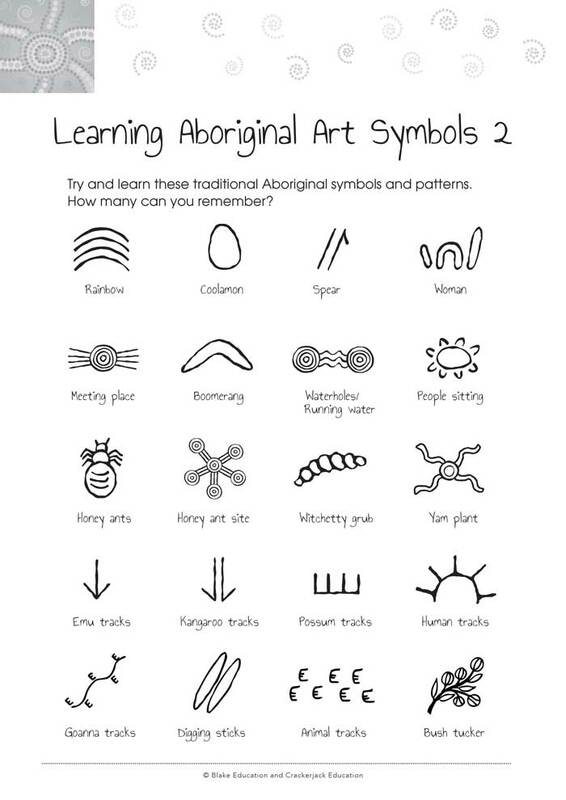 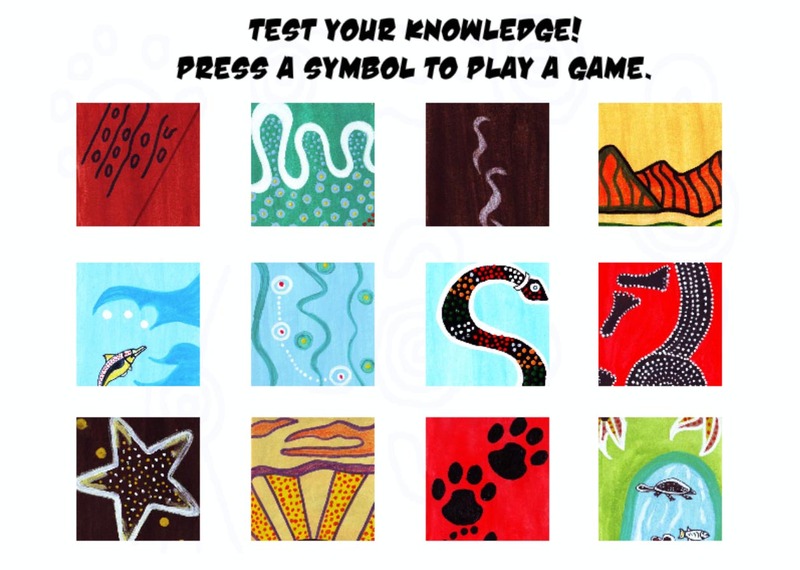 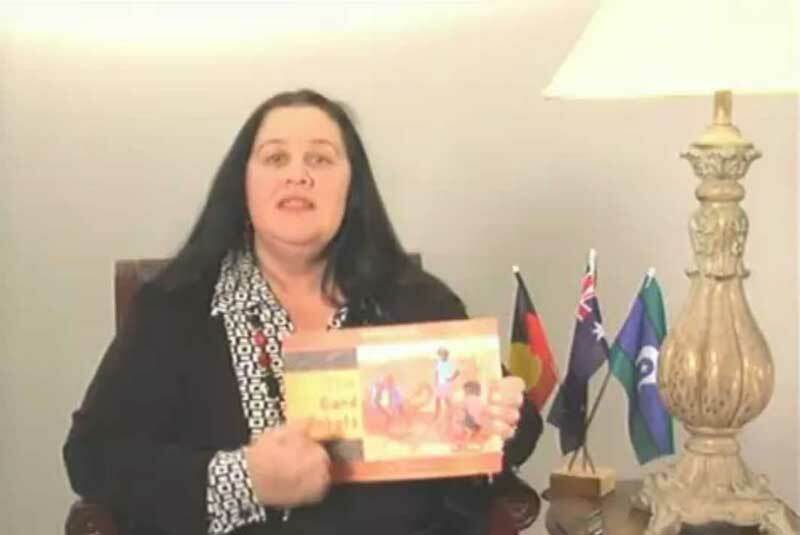 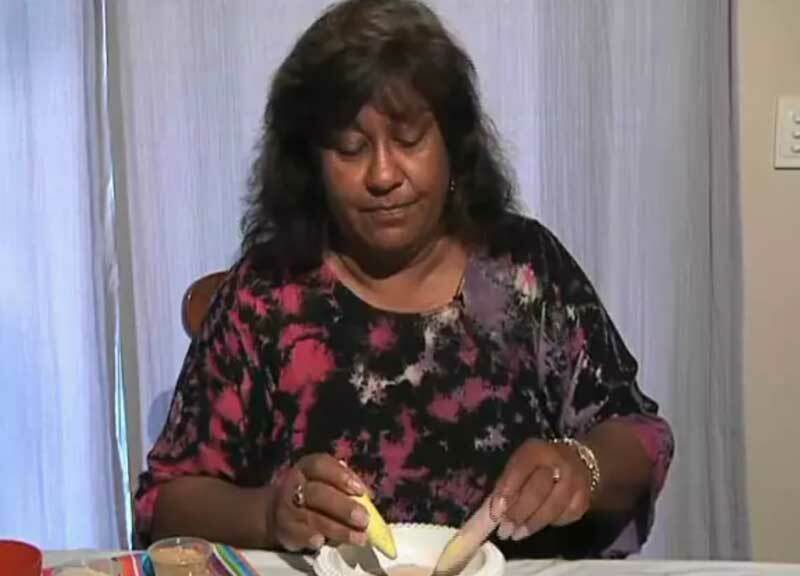 A great game that teaches students about the meanings of some of the art symbols commonly used in Aboriginal paintings and rock art. 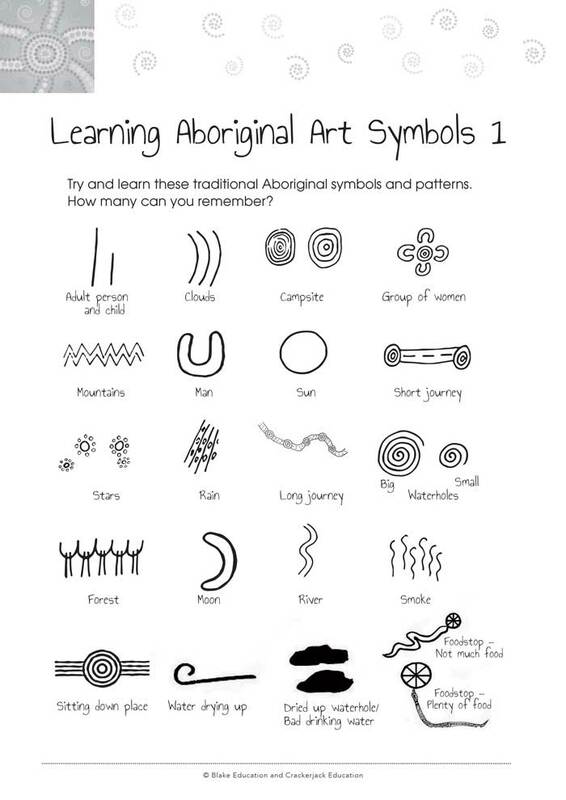 It is suitable for students in Years 3–6. 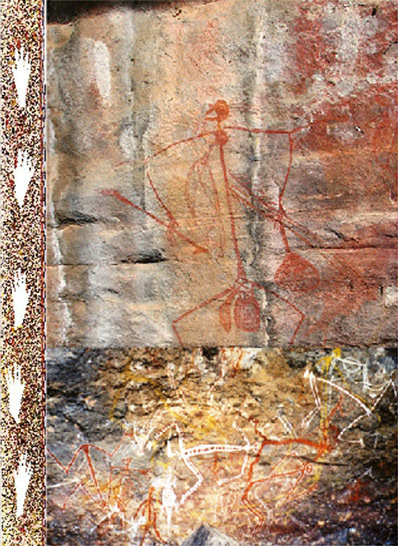 In this video, National Geographic explores Aboriginal rock art in Kakadu National Park. 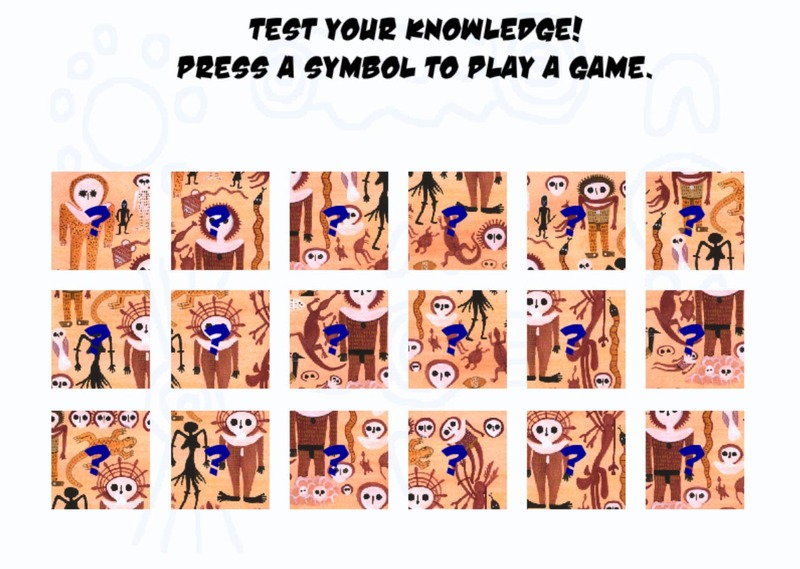 This video explores Uluru, Aboriginal X-ray art and body painting.